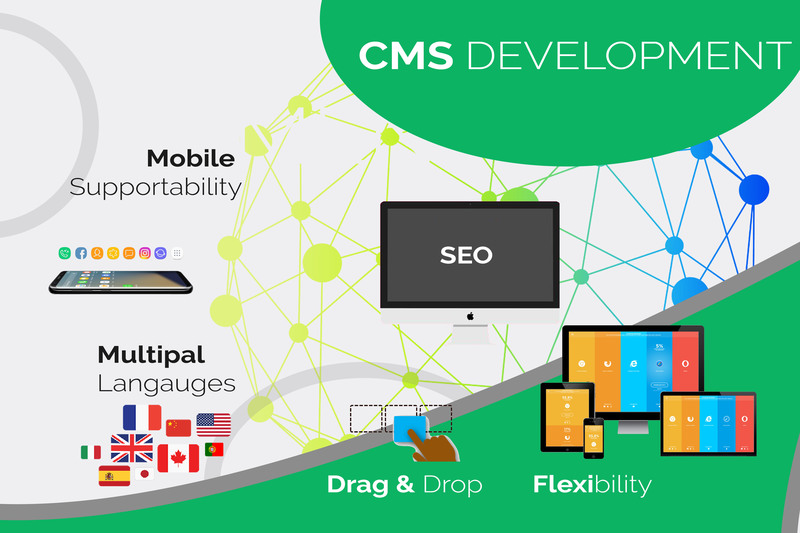 A reliable CMS allows numerous users, with varying access levels, to operate the data and modify the content of a website/project or an internet application. If you are developing a new website, a Content Management System can be your best bet as it will allow you to access full control and product sales. A Multilingual Content Management should support all different language your website will be published in. It must allow one to generate and manage websites for each country and indicate that the content should be translated into specific languages, including regional variations with the ability to handle source content in multiple languages. A CMS should be ease of use with Drag and Drop features and functionalities to build templates/pages. This feature will allow a non-developer to manage CMS without having coding knowledge with easily customizing the look of a website. Drag and Drop CMS has a support center feature which helps in troubleshooting any issues that can unexpectedly pop up. How flexible is the CMS platform? 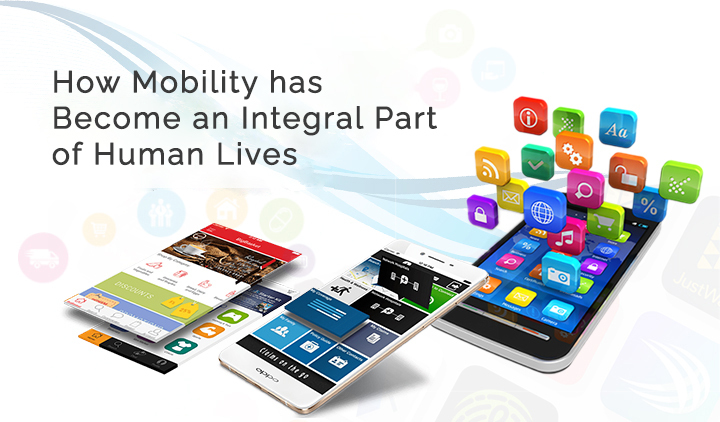 Can it operate in various environments or is it specific to a particular operating system? Many CMS platforms will run in either Linux or Windows, some only run in one. This can limit your hosting options and create issues down the road. If it is possible, one should look for a platform neutral CMS. In today’s world, website visitors are more likely to find you on smartphone than on desktop. Be sure that your CMS supports responsive mobile design so that you can reach customers and prospects seamlessly across all channels and devices. Having all your websites on a single platform means your entire team can work from a single interface to develop and manage content. It makes it possible to share the same piece of content across all of your sites. This approach can enforce coherent template governance across sites and confirms that your brand is presented the way you want it to be. If you want your customers to find you and then you need them to stay on your website then you should make CMS seo-friendly. Adding alt text to images, creating human-readable URLs, managing redirects, and optimizing HTML tags should be editor friendly with no coding required. This will allow website owners to manage websites with less developer’s presence. In today’s marketplace, a website is not about pretty pictures. The digital experience should be about simplifying operations, automatizing workflows, and delivering end users with tremendous value. 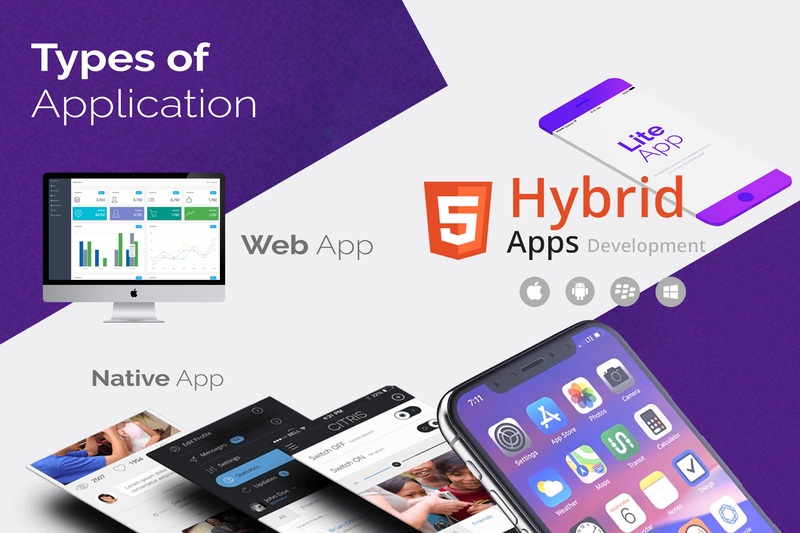 The ability of a CMS platform to communicate with other third-party applications allows for seamless integration and workflow, therefore improving the overall digital experience. 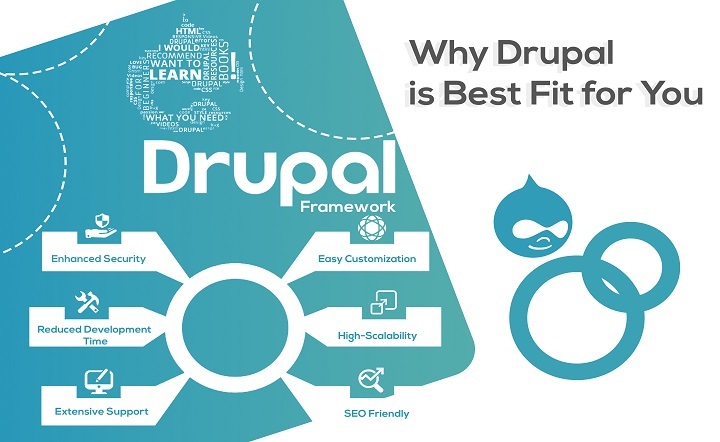 The right CMS for your organization is one that fits with your current and future needs. In the event that you require help in settling on the correct CMS choice, there are a lot of spots to turn. You can speak to local developers in your area; engage CMS experts, or hire a CMS Development Company for larger projects. The decision you make could affect the health of your organization for a long time to come.